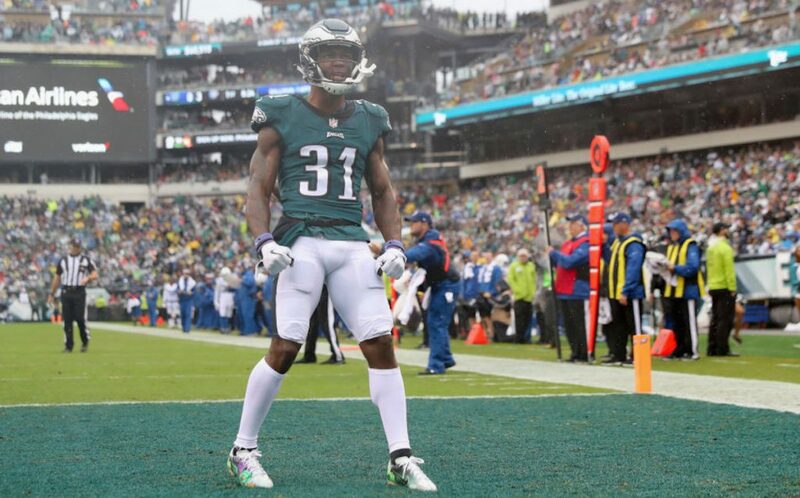 Details have emerged from the brawl that unfolded between the Philadelphia Eagles’ Jalen Mills and the Washington Wizards’ Devin Robinson, and they do not look good for the latter. According to the Philadelphia Daily News’ Les Bowen, Robinson instigated the altercation because he felt as though Mills shouldn’t be in D.C. since he doesn’t play for any of Washington’s sports teams. Not surprisingly, this report has already been refuted. Reports also indicate that it began with a verbal altercation between the two athletes, and ended in fisticuffs outside Opera nightclub just before 3am Saturday morning. Robinson required a visit to the hospital as a result, and both men were arrested.